In the summer of 2011 O'Hara Shipe embarked on a journey unlike any other. After 32 hours of flying she found herself in the heart of Mother Russia with nothing but hockey bags and pockets full of dreams. 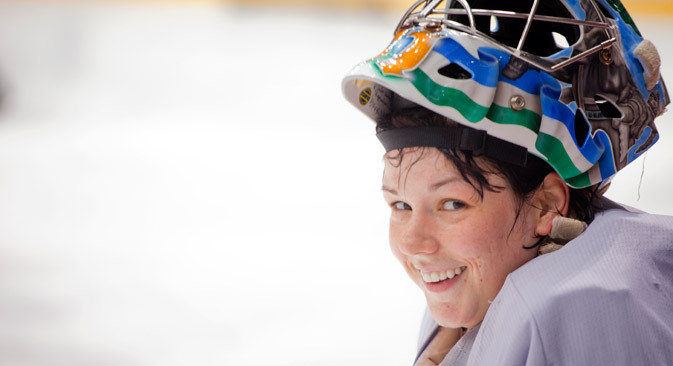 Currently this pretty girl from Anchorage plays for HC Fakel in Chelyabinsk as a goaltender.